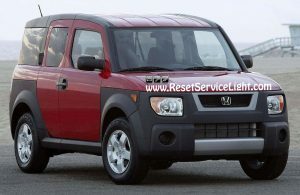 Do it yourself, change the tail light bulbs on your Honda Element made in the years 2003, 2004, 2005, 2006, 2007 and 2008. You will require for the repair an 8 mm socket wrench and new light bulbs from your local auto parts store. The whole process won’t take you more than 15 minutes. 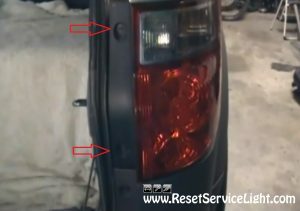 First, you need to open the back door of your car and look near the tail light, after two bolts (marked in the image below). These fasteners hold the tail light assembly. You should unscrew them without much effort, using the 8 mm socket wrench. Now you can remove the tail light assembly by pulling it towards you. If the piece doesn’t come out easily, you can use a prying tool and insert it behind. 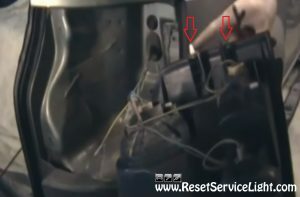 There are two pins that can cause problems, shown in the next picture. After you detach the assembly you will notice the electrical harnesses, that power up the bulbs. To be able to service a light bulb, you just have to rotate its plastic socket counterclockwise. Keep in mind not to touch the surface of the bulb because you can shorter its lifetime. After you finish all the repairs, make sure you put everything back together as it should be and this is it. 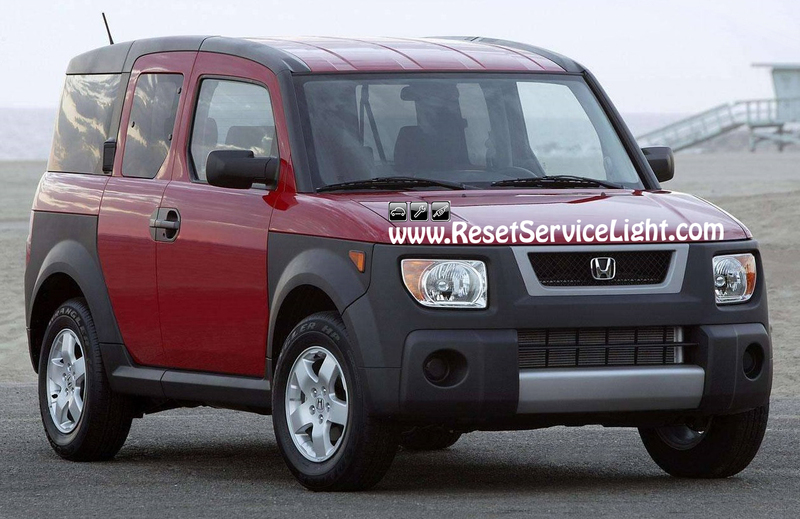 These are the steps you need to follow, in order to change the tail light bulbs on your Honda Element made between 2003-2008.